Join us in supporting organizations that are building the future of local news in the United States. A new venture philanthropy initiative that will provide transformative grants and support to local, nonprofit civic news organizations to ensure their long-term sustainability. An investigative news and current affairs series that produces high-quality documentaries and multimedia. 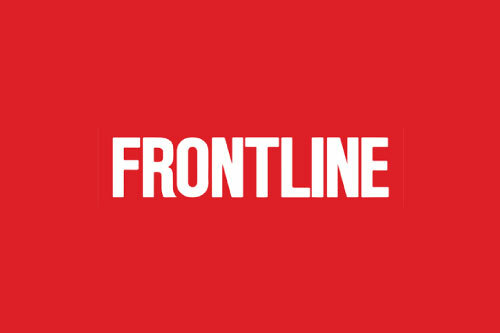 Frontline will expand to establish up to five geographic hubs around the country involving partnerships with local newsrooms. 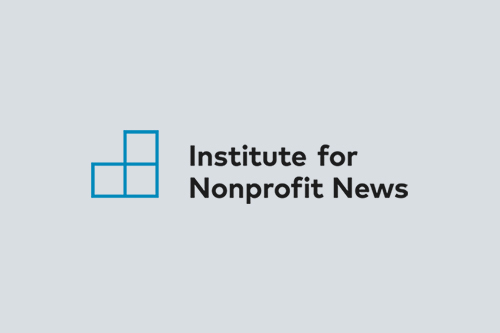 INN is a network of more than 200 nonprofit newsrooms across the United States, working to strengthen the sources of trusted news for thousands of diverse communities. Donate to nonprofit news here. The Institute's sole mission is to develop and support sustainable business models for great local journalism. Donate here. The membership group supports the viability and excellence of locally focused independent online news organizations. LION cultivates their connections to their communities through education, cooperation and collaboration. 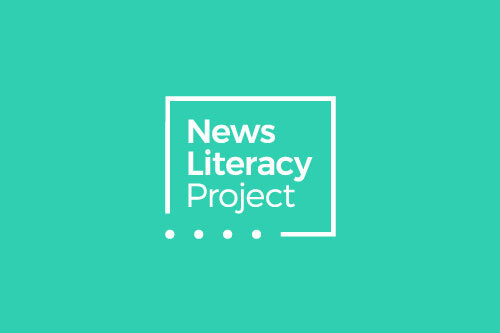 A nonpartisan educational nonprofit that empowers educators to teach news literacy to middle and high school students. The organization’s signature NewsLitCamps provide teachers and librarians with teaching resources and the opportunity to connect directly with journalists working in their communities. Donate here. 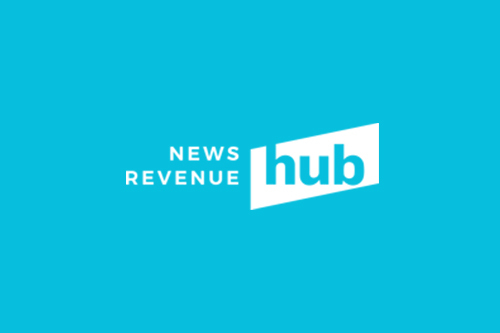 The News Revenue Hub is a mission-driven nonprofit organization dedicated to helping news outlets across the United States develop sustainable business models. Donate here. 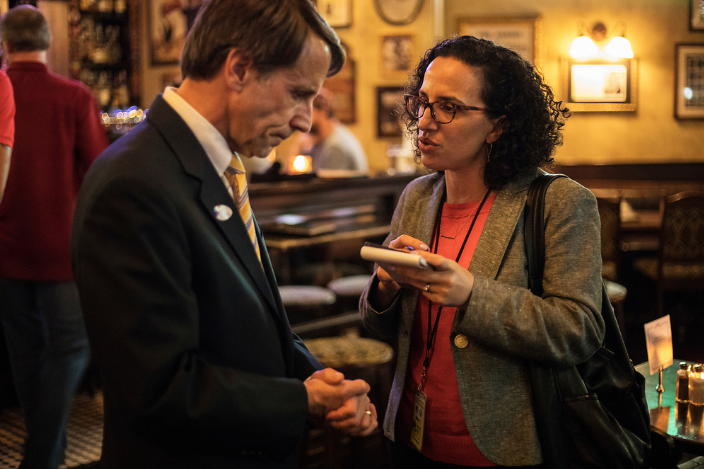 A national matching-gift campaign that is growing fundraising capacity in nonprofit newsrooms and promoting giving to journalism among U.S. donors. It has helped nonprofit news organizations raise more than $14 million since 2016. 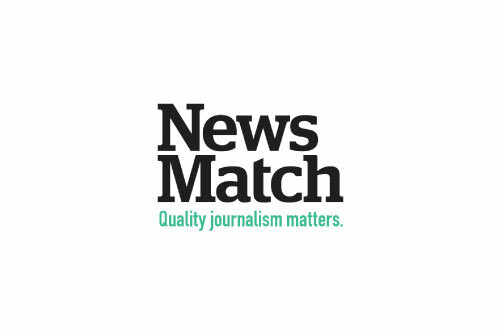 NewsMatch 2019, which will launch this fall, is accepting grants and contributions now. Check out the funder FAQ here. 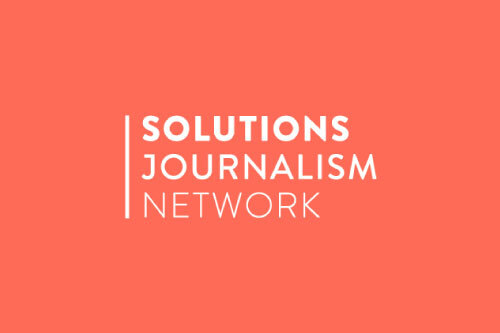 The investigative news organization’s Local Reporting Network supports local and regional newsrooms as they work on important investigative projects affecting their communities. 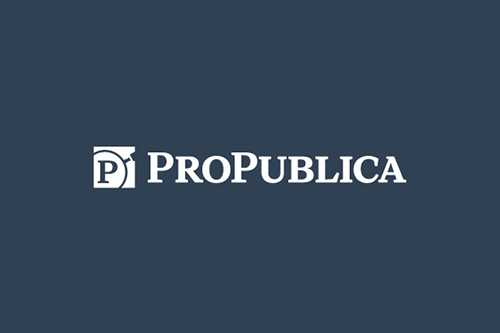 Subscribe to ProPublica’s newsletter here. 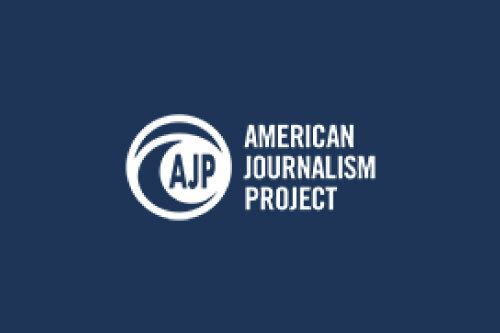 A national service program that places journalists in underserved local newsrooms across the country and trains the next generation of journalists working in local news organizations. 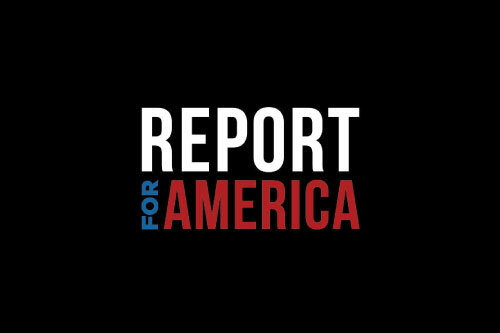 Report for America is an initiative of The GroundTruth Project. Donate here. 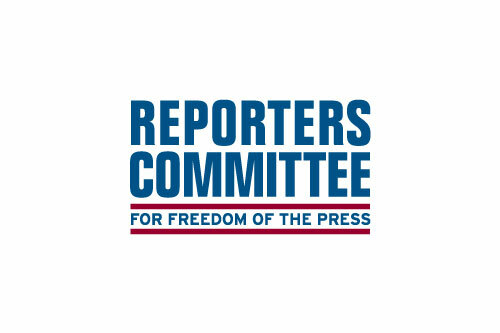 The committee helps local newsrooms defend the First Amendment and hold decision-makers accountable. It is tripling the number of lawyers working on local issues and expanding its network of local attorneys providing pro bono legal support. Subscribe to monthly updates here. A nonprofit that advances community engagement and civic dialogue to produce rigorous reporting that highlights solutions, rather than problems. Donate here. who wants to support local news? who wants to apply for funding? Local journalists are at the frontline of communities, investigating and delivering the news that matters most to residents. Their future and the survival of their profession is critically entwined with the health of our communities and our democracy. And they are disappearing. Confronted with sinking revenues, local news organizations are shutting their doors and leaving many U.S. communities without a daily news outlet. At the same time, trust in news has hit all-time lows and polarization has peaked, in part because the shrinking of local news has led to a loss of trustworthy information created by people we know. We have an opportunity to turn that around — together. Knight Foundation is investing in new, scalable initiatives with the potential to underpin a fresh future for local news as part of a $300 million, five-year commitment to strengthening journalism. Our investment is just a start; building the news infrastructure that will support democracy in the 21st century needs a lasting commitment from institutional funders and individuals passionate about the role local news plays in our democracy. We are inviting you to be a part of this resurgence. To create new business models and approaches that will sustain local news, we need to understand where we are, how we got here and what to do next. This collection of articles and resources gives us some insight. A round-up of stories about the importance of local news on Medium. 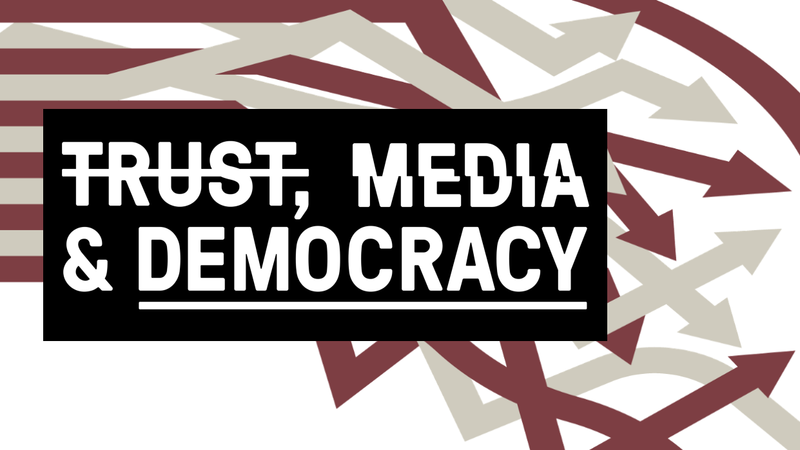 An initiative of Democracy Fund dedicated to creative experiments in journalism sustainability. 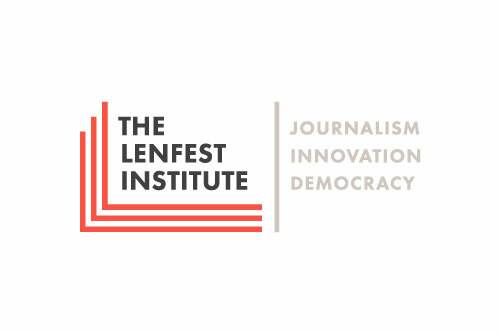 A project of the American Press Institute and the Knight-Lenfest Newsroom Initiative that provides best practices and guidance on issues facing news organizations, particularly local, regional and metropolitan newspapers. We support scalable projects that work to create a strong future for quality, trusted local and nonprofit news. A platform to make journalism more responsive to community needs and more inclusive of the public’s voices and diversity, by helping journalists, educators and students find resources and best practices. The best thing about local news is that it provides people with the information they need to shape their communities; that’s why it’s so important to our democracy. To make local impact you have to read local news. Highlighted dozens of private schools that failed to include disabled students in their policies against discrimination. The story led the state’s largest tax-credit scholarship fund to order at least 60 schools to comply or be removed from the program. Showed how major rivers in South Dakota have become dumping grounds for billions of gallons of waste under a state-sanctioned permit program. The series put water quality on the agenda for South Dakota’s gubernatorial debates. Uncovered a scheme to garner illicit support for a power plant in New Orleans. The reporting triggered an investigation of the city’s power utility, Entergy New Orleans, which faced a $5 million fine. Spotlighted family separation and exposed a shelter that was drugging migrant children against their will. After the story broke a federal judge demanded that the children be quickly removed. Part of the news outlet's "Undemocratic" series, the story revealed tactics used by the state legislature to advance unpopular legislation without public input. Followed the opening of the nation’s first restorative justice court. The reporting brought an unprecedented amount of transparency and community input to an experimental and opaque court system. Local news organizations rely heavily upon individual supporters. This support allows them to hire staff, cover the news, launch in-depth investigations and obtain public records. Donate or become a subscriber today! ONA Local is a global network of volunteer organizers hosting networking and training events for local journalism and technology communities. Sign up for updates on how you can show support for local news organizations. Q: What kind of projects will this program support? A: We fund organizations and projects that are building the infrastructure for sustainable, impactful journalism in the digital age. Our focus is on scalable organizations and projects that can deliver services on the local level across the United States. While some foundations support editorial projects around specific content areas and topics, Knight's Journalism Program does not. Q: How many dollars will be distributed per year? A: Knight typically invests $30 million a year in strengthening journalism, or $150 million over five years. This initiative increases the investment by another $150 million over the next five years. Close to $100 million of that increase has been committed. Q: What type of resources are available from your grantee partners? A: We support some amazing organizations that are helping build local news. 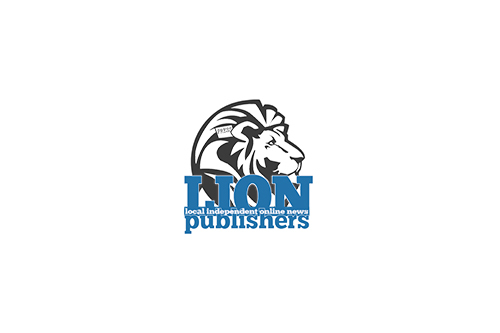 These include the Institute for Nonprofit News, LION Publishers, the News Revenue Hub, ONA Local and Emma Bowen Foundation. The grants to other organizations announced in February build on their work. Contact any of these organizations directly if you think your idea may align. Q: Whom can I contact for more information? A: You can email Email localnews@kf.org. Also, subscribe to our newsletter and check the specific program areas that interest you for updates. Q: How do I submit a request for funding? A: Knight is always open to funding requests that align with our stated strategy. Read more about what we fund. If your project aligns, the first step in submitting a funding request is to use our grant portal Fluxx to submit an online letter of inquiry. Click “Submit a Funding Proposal” below to be routed to Fluxx. In Fluxx click “Submit a grant request” to complete the letter of inquiry where you will fill out a brief form summarizing your project and explaining why you are the one to carry it out. If we are interested in a full proposal, we will contact you with a Fluxx username and password and a link to the proposal form. Due to the high volume of requests, the review period might take longer than usual.